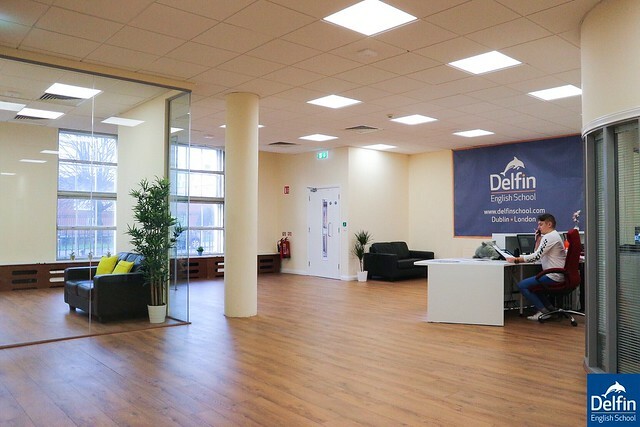 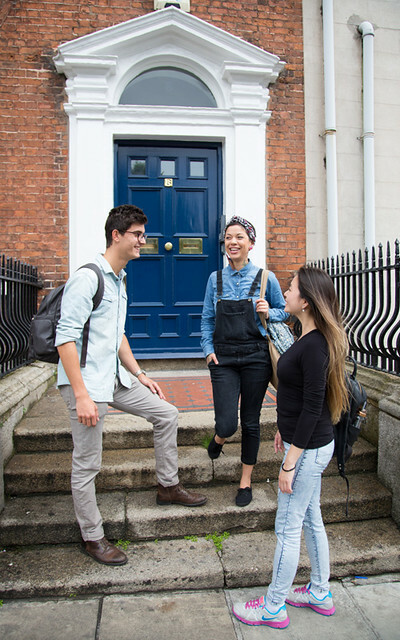 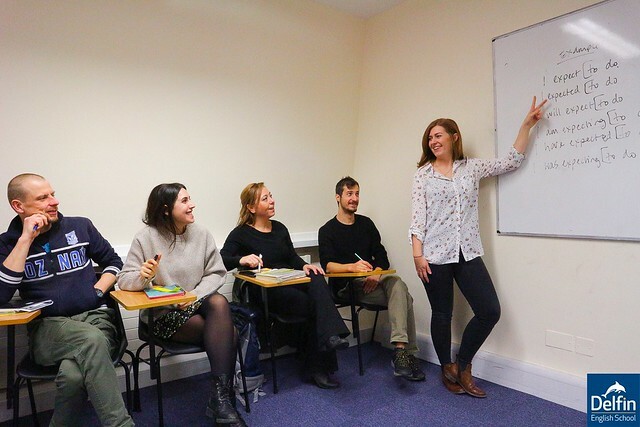 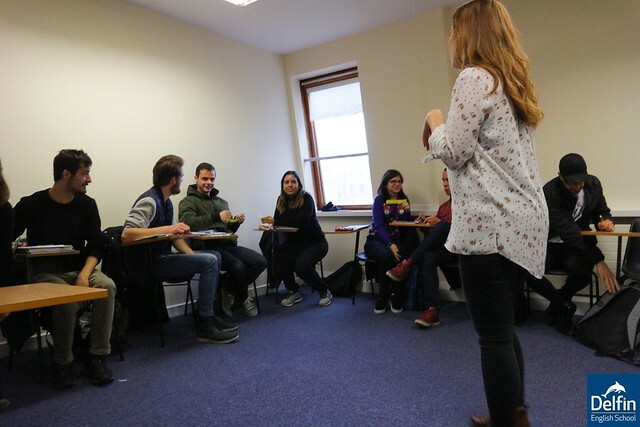 Dublin's Delfin English School is located beside O’Connell Street on Parnell Square in the centre of Dublin. 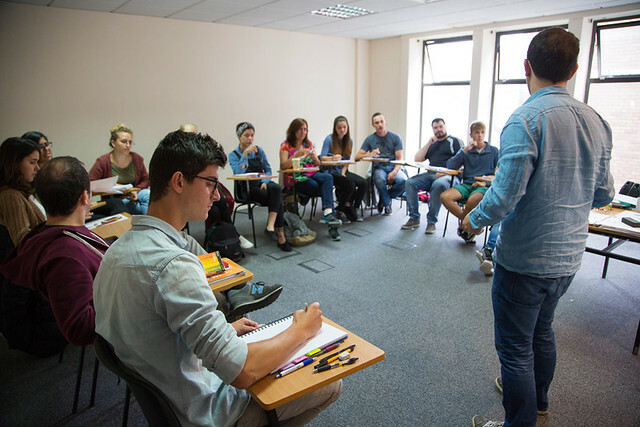 English courses are taught in modern, spacious classrooms using the latest equipment in English teaching technology. 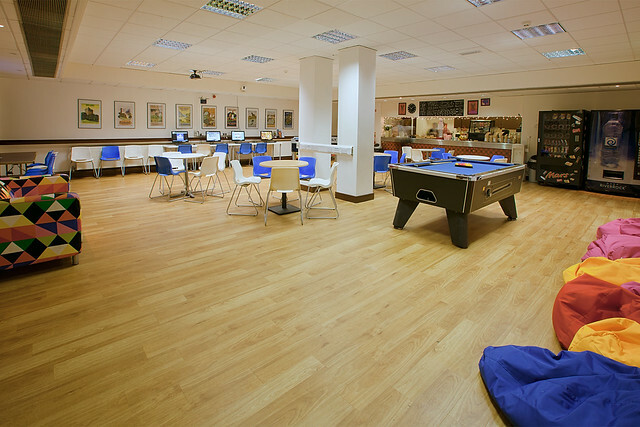 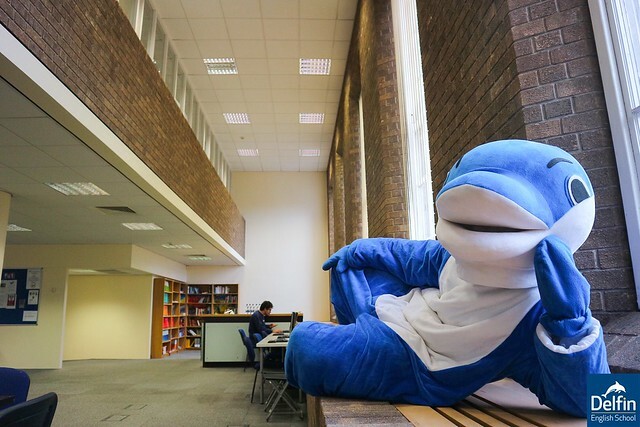 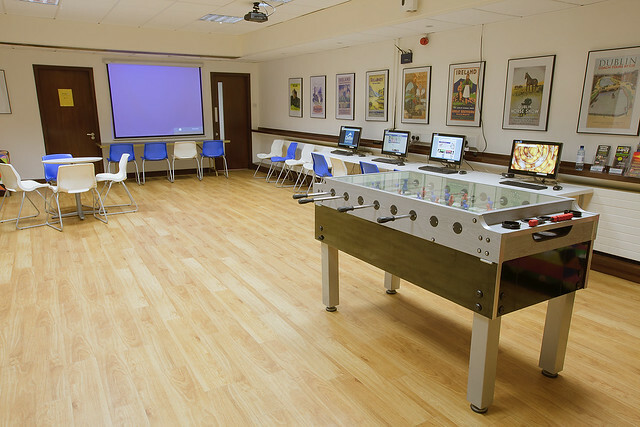 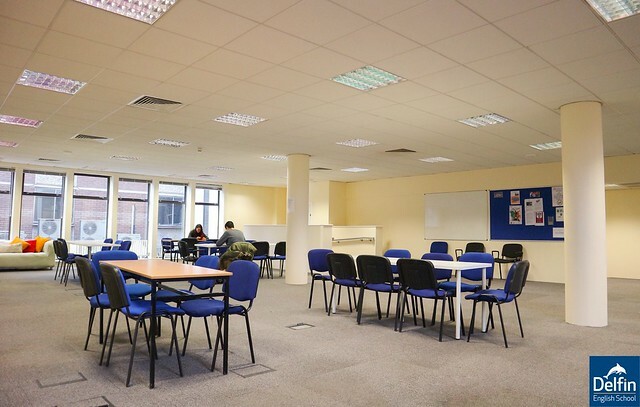 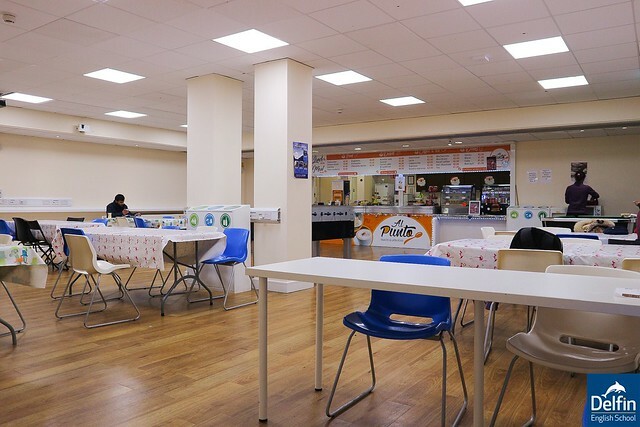 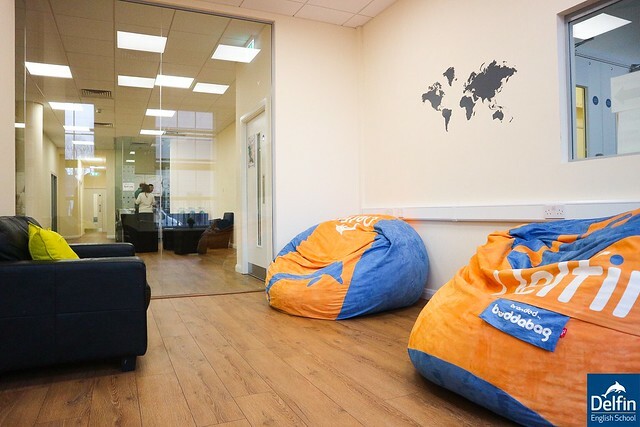 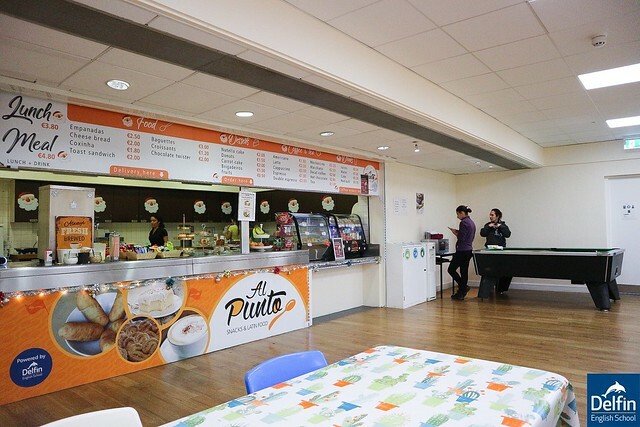 There is also a student lounge and study area with free WiFi throughout the building. 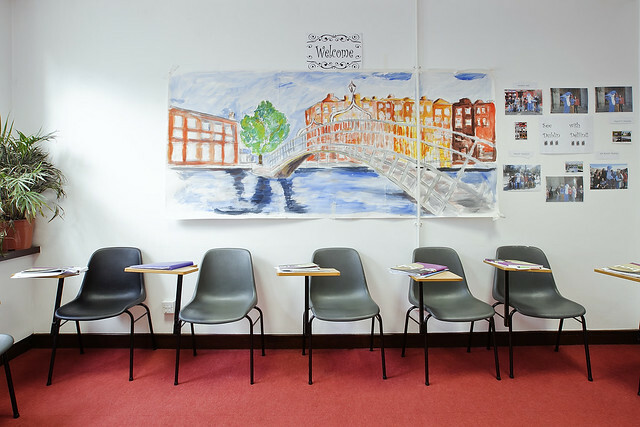 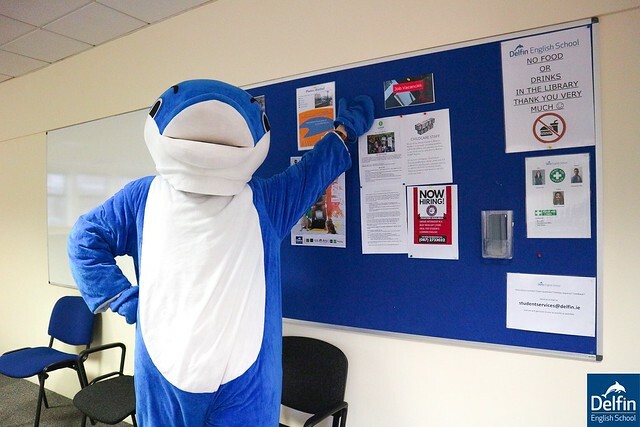 Click below to download the pictures of our Dublin School.